We utilise only the highest grade of raw material that has been carefully inspected and selected using the most advanced quality control techniques. Certifications like AGMARK, HACCP & ISO bear testimony to our uncompromising attitude when it comes to quality and purity of our product ingredients. We always keep a watchful eye on our production process as it is the one factor which lies at the heart of the quality and taste of our products. Consistency of the production process is extremely important in order to deliver the exact same product attributes across all production runs over time. This is achieved through accurate measurement of ingredient quality and standardised production practices. A high degree of automation has helped us to achieve process consistency and absolute hygiene. 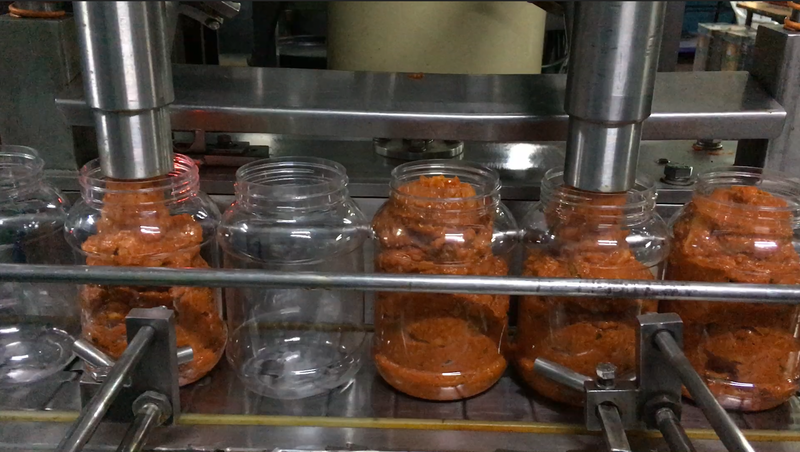 Most processes including steam sterilization, dehydration, brining, canning and grinding are automated. This automation is involved right from cleaning of the raw material to the final product stage. 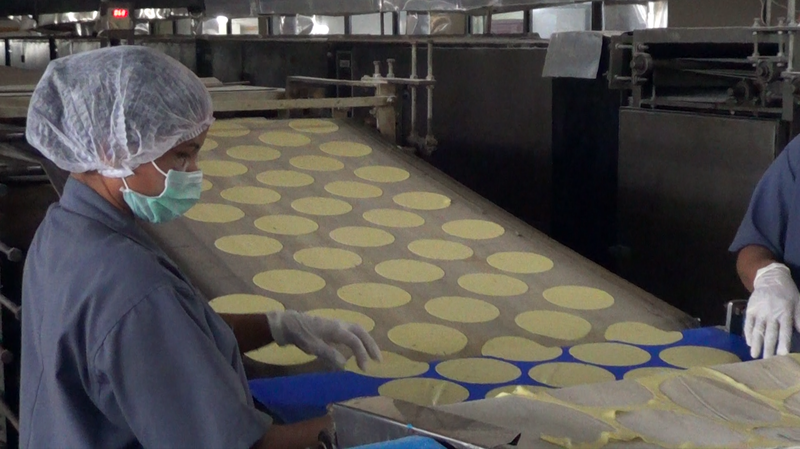 Automation helps us to produce the end product in an untouched form and thereby ensures highest standards of hygiene. Intensive Research and Development (R&D) is at the core of the innovation and convenience that characterises all our products. Our R&D unit is dedicated to the development of new products tailored to the lifestyle and consumption needs of our target consumers. 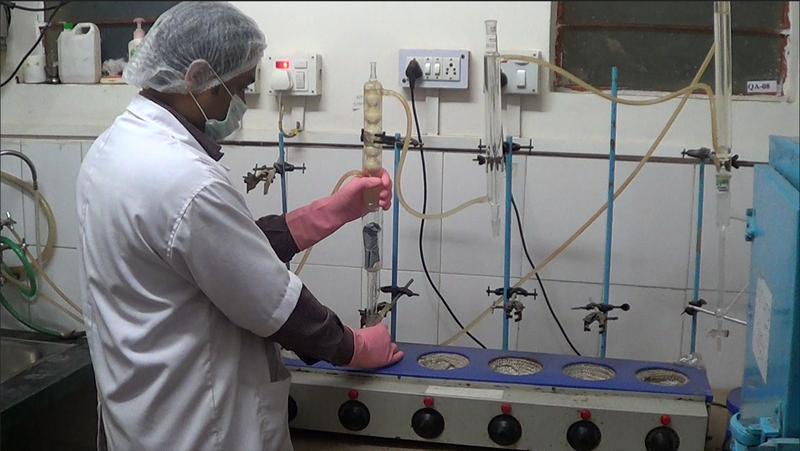 Strict quality testing of raw materials is done to ensure purity. 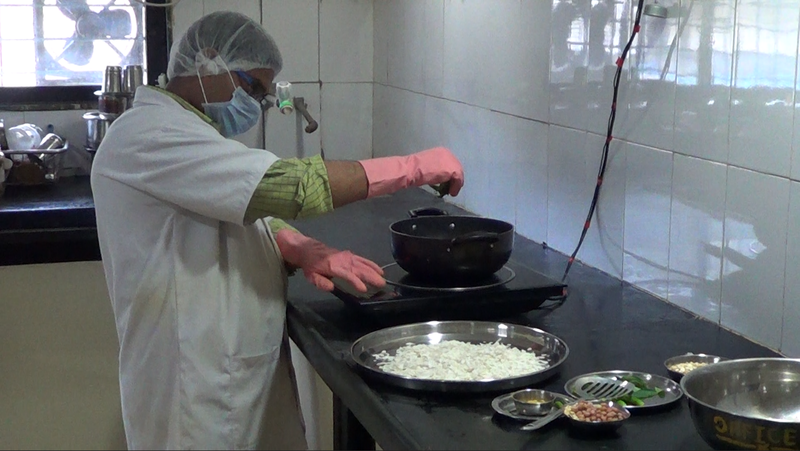 Production processes are monitored regularly and upgraded to maintain strict hygiene standards. As a part of our new product development process we closely study the geographic, demographic, psychographic and behavioural patterns of food and beverage consumption of our consumer base. This study helps in the identification of need gaps and of areas where more convenient /economical alternatives can be introduced – thereby ensuring pinpoint positioning of our products. We understand that change is the only constant, especially in today’s market, and work towards it through intensive research and development.